Rema Ruiz attended her undergrad at Cal State University Long Beach in Long Beach, California. She majored in Communications and minored in French Studies. Here she became a lifetime member of the First Amendment Scholars Program and was a member of the Forensics team. After undergrad, Rema attended Pepperdine University School of Law. She received a Master Degree in Alternative Dispute Resolution from the Straus Institute in Malibu, California. Following this, Rema completed an American Bar Association approved paralegal certification program at the University of California, Irvine. In Rema’s free time she enjoys fostering her relationships with her mentees and spending time with her family. To unwind Rema loves to go to the beach and travel to new places. 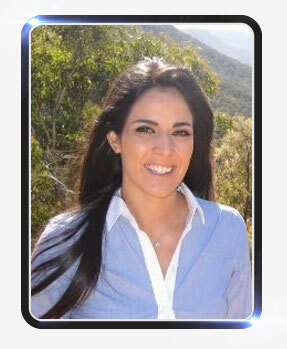 Currently, Rema works as a paralegal at Law Advocate Group, LLP in Beverly Hills. She covers a broad range of cases including but not limited to: Business Law, Civil Litigation, Entertainment Law, Corporate Law, Real Estate Law, Criminal Defense and Estate Planning.